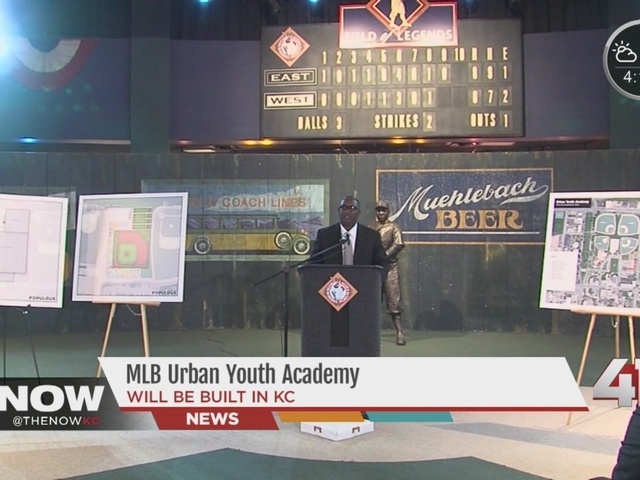 Missouri Governor Jay Nixon announced Friday that Missouri is teaming up with MLB, the Kansas City Royals and the Boys and Girls Club of Greater Kansas City to support an Urban Youth Academy. 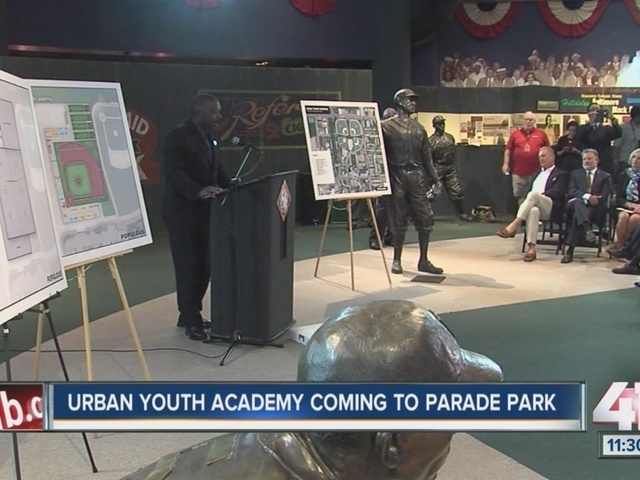 According to a news release from the governor’s office, the academy will provide free, year-long academic support and athletic instruction to an estimated 1,000 youth in the Kansas City area. The Fiscal Year 2016 budget signed by Gov. Nixon included $2 million for the project. 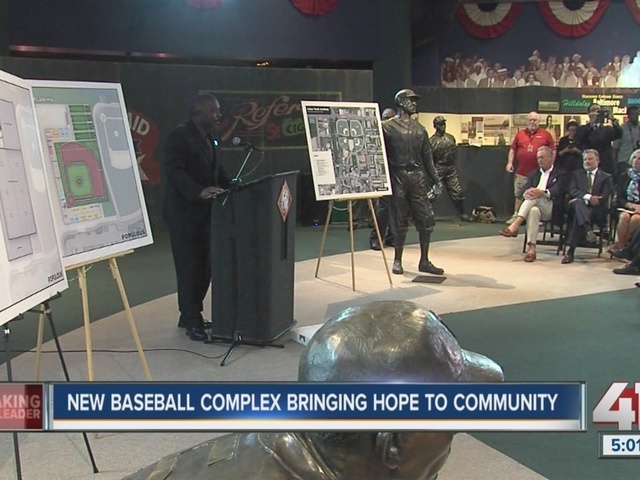 According to the news release, additional funding partners include the City of Kansas City, MLB and the Kansas City Royals. 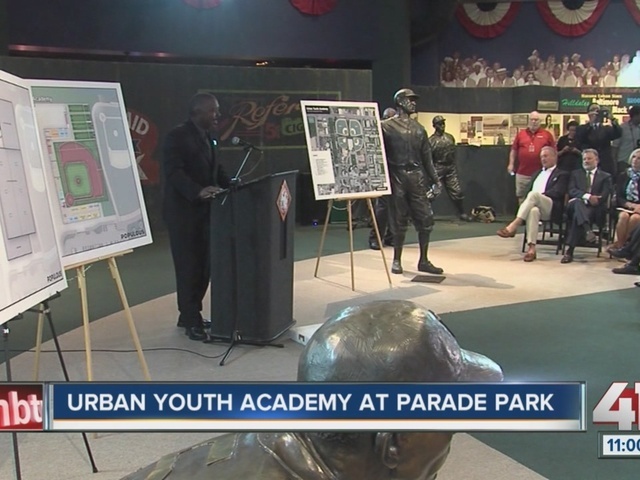 Kansas City will become the seventh Urban Youth Baseball Academy in the U.S. with the construction of this facility, according to the news release.